Welcome back to Friday’s Hunt. I want to thank everyone who joined in last week. I had a lot of fun visiting everyone who linked up. I’m excited for week seven! It’s very simple. Anyone can participate. The link opens at 7pm Central time and will close Sunday at 7pm, so you have plenty of time to enter. Hopefully, you’ll be inspired to visit some of the other entries. If you didn’t participate this week but would like to next week, the topics will be: Starts with H, Week’s Favorite, and family. I will always keep a list of the items for the coming week in my sidebar at the top. Without furthur ado, here’s my interpretations for the week. Starts with G: Yeah. 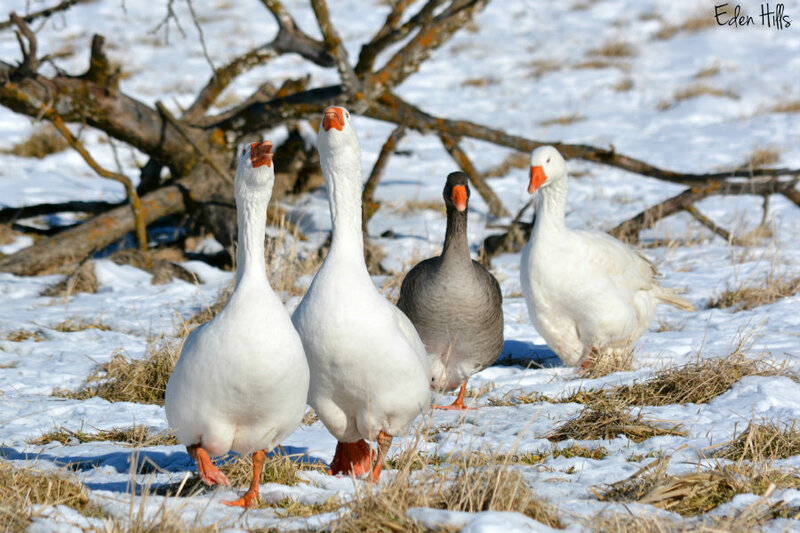 I could be obvious and go with goat, but I think I’ll do geese instead! but then I saw the robin again! There were two of them! Surely, that means spring is nearly here. 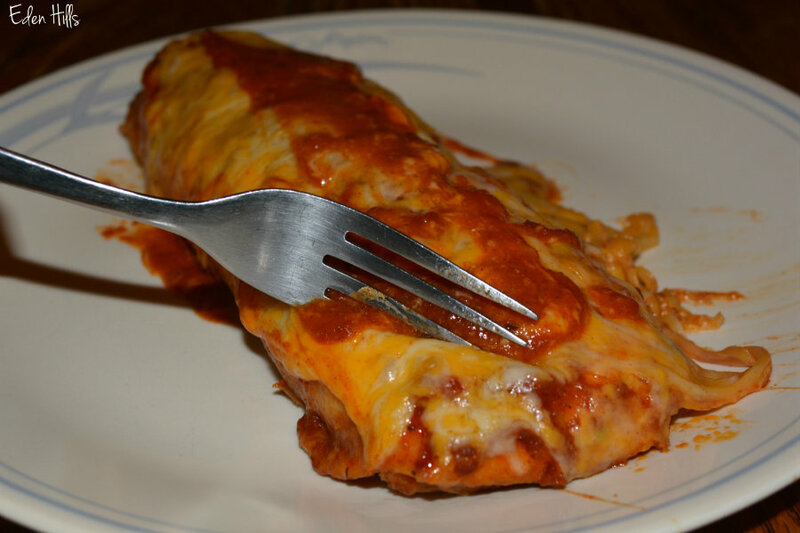 In my kitchen: I tried a new recipe this week, lemony chicken enchiladas. Roll into flour tortillas and place in a sprayed baking dish. Mix and cover the enchaladas. Bake at 375*F for thirty minutes. Cover with cheese (I used a taco blend) and bake until it’s melted. I’m also sharing with Bird d’Pot, Camera Critters, Saturday’s Critters and Fun Friday Favorites. Lucky you seeing a robin. Cardinals are my favourite bird. Have a good weekend. 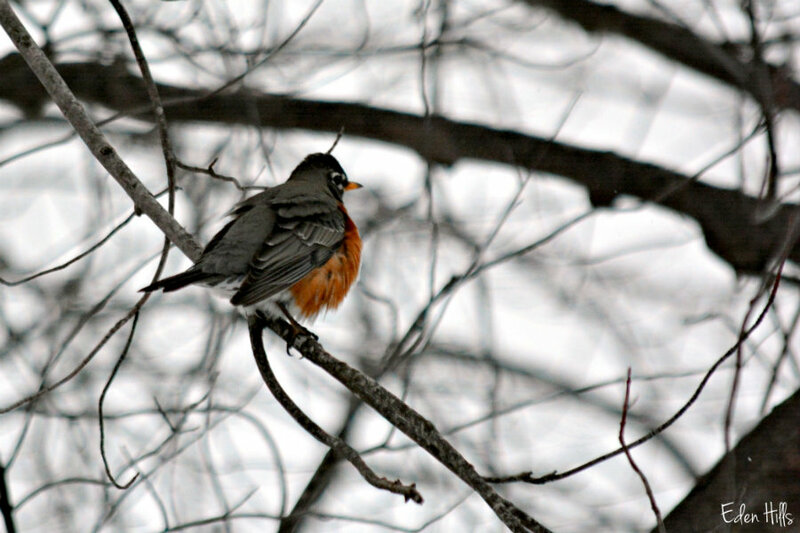 I’ve seen the robins regularly since Feb. 2. Love your choices this week! Geese are nice looking birds but they seem to be rather frenetic, so seeing them from afar (or on the web 🙂 seems a safer choice…we have a pair of cardinals in our yard, and they seem not to be concerned about the cold winter although I think they are dreaming abut the nest they’ll start building in a few weeks. The enchiladas look divine, and say to make. The gooey tortilla and filling looks as good as it tastes I’d imagine! Thanks, Ralph. The geese do seem to overflow with personality (or attitude) some days. LOL I still love them! The enchilada recipe sounds really good! I haven’t seen a robin since last fall so I’m jealous! I was shocked to see one so early, and now I’ve seen them regularly. 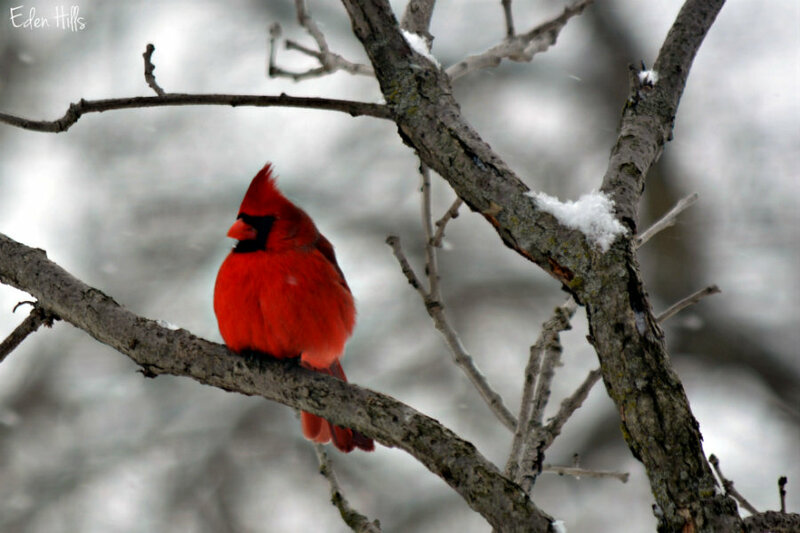 Awesome photos of the cardinals and robins definitely signify spring to me. 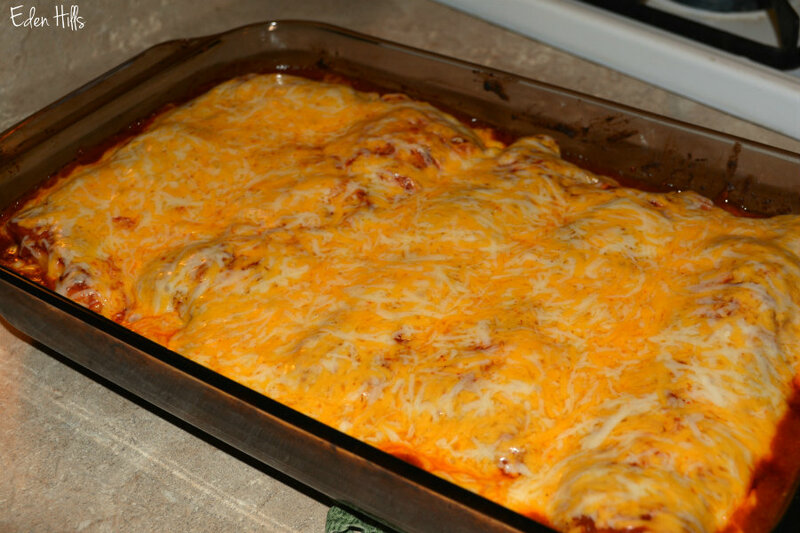 Your enchilada dish looks tasty, thanks for sharing the recipe. Thanks. I was excited to see the robin again! Finally got to link up! Wonderful shot of the female cardinal. I like that twist on the enchiladas-I shall have to try that sometime. 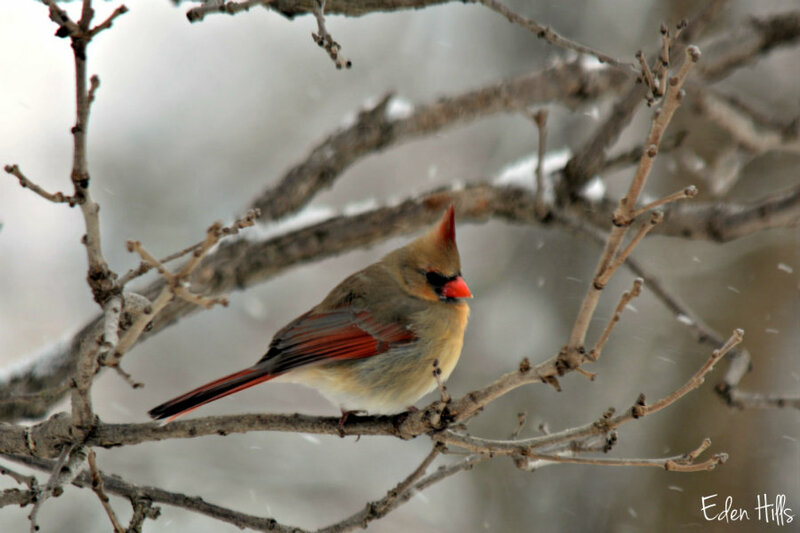 Hello Teresa….I love the Geese in the snow pic but wow those cardinals are my favourite….an unfamiliar but beautiful bird to me! Thanks for hosting…have a great week! Thanks, Cath! I love the cardinals. They are so cheerful in the winter. Thanks for sharing this post at Fun Friday Favourites btw! I love your Friday Hunt but I will be absent for a couple of weeks while on hols……FYI my linky has been pre written and will be live on Fridays. I will try to remember! Enjoy your vacation! You did surprise me with GEESE! I saw a LOT of robins on my recent hike at a state park. Yes, surely spring is coming! Thanks for hosting! I was sure they were a given! Love the geese! All of the pictures are great! I’m still holding my breath (figuratively) to see how many of our usual summer birds we’ll have this summer, since the neighbor took out his giant fir tree. I do hope they come back and find another tree in the neighborhood. I will try your enchilada recipe. Is ‘fake chicken’ chicken that comes from a can. Our Karen calls biscuits from a can “fake biscuits” as opposed to the kind Mrs. Jim makes from scratch. 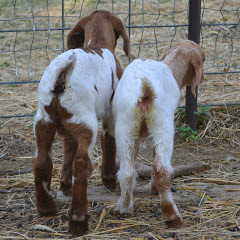 I was so sure you G photo would be goats. Awesome bird photos, both geese and little birdies in favorites. Your kitchen snaps look delicious. Thanks. I thought goat was a bit too obvious. The geese don’t make the blog as often. I’m glad you joined in this week. I would have preferred goats instead geese, but they are nice too 🙂 ! The Cardinal has a hippie look and your chicken looks very yummy ! Well, I have to give the geese a little blog time once in a while. 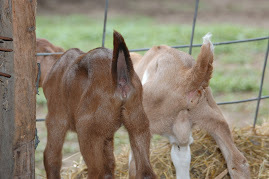 I’m sure I’ll have more goat pictures soon. Life certainly takes a priority to blogging. It’s so hard to get everything done and keep the animals safe/warm during those cold snaps. Hello Teresa, I love your cute geese, the beautiful Cardinals and Robins. Your dinner looks delicious! Thanks for hosting, Have a happy weekend! Thanks for the recipe. Someone at work brings this (or a dish that is very, very similar) to potlucks but hasn’t been willing to share the recipe. It is yummy! Well, I hope you enjoy the dish. The geese do make me laugh. They really are funny creatures. Where to start? Geese, cardinals and robins!! 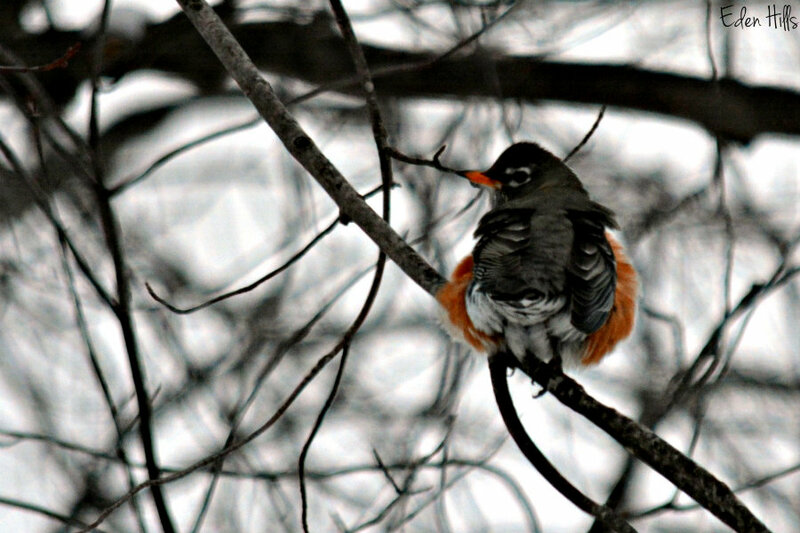 Love when the robins first appear. Recipe looks good, I’m not a fan of enchiladas but this looks good. It’s pretty mild. You could always use less chili powder in the sauce too. Your choices are just great … Seems like everybody I know is doing your hunt and it is wonderful, makes for such fun posts to read. I wish I weren’t so old and slow, I just can’t seem to get my act together for a challenge. But I love looking at what people come up with, so thank you for doing it! Your enchiladas look delicious. What kind of fake chicken are you using? I try to do a veg dinner a couple of times a week, although chicken is one of the meats I haven’t sworn off of (yet anyhow). Thanks, Sallie. Glad to hear you enjoy the Friday’s Hunt posts. I am having a lot of fun with it. I combined some of my favorite memes that have disappeared with the format of one of my current favorites. The first group looks like a barbershop quartet. Hello, Teresa! 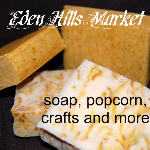 I am just stopping back to say thank you for linking up and sharing your post. Have a happy weekend! My pleasure! Thanks for hosting each week. Thanks, Carol! They do stand out in this snowy weather. 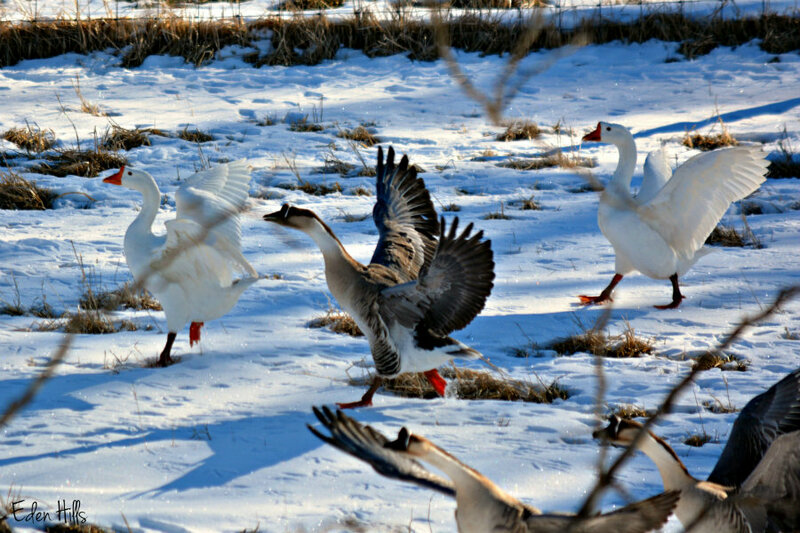 Such gorgeous geese photos! And those other birds are just lovely as well. Yummy-looking enchiladas. 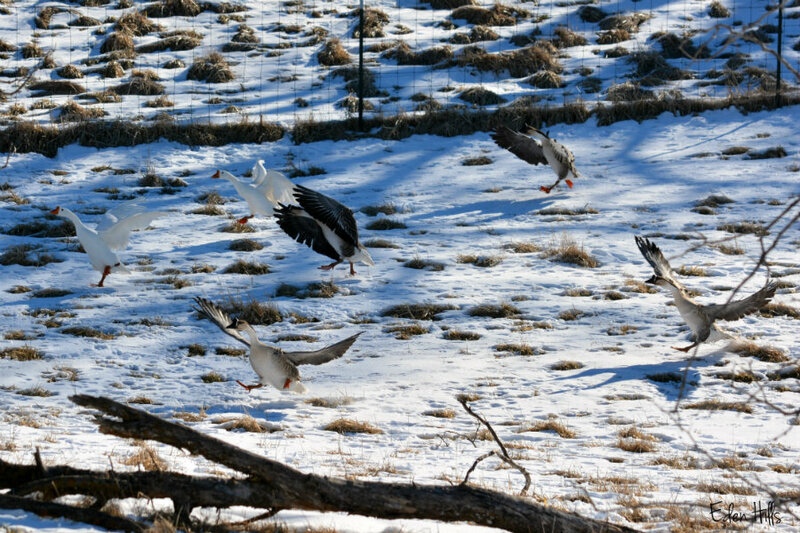 Love the photos of the geese and other winter birds here today. They’re terrific, as always!!!! 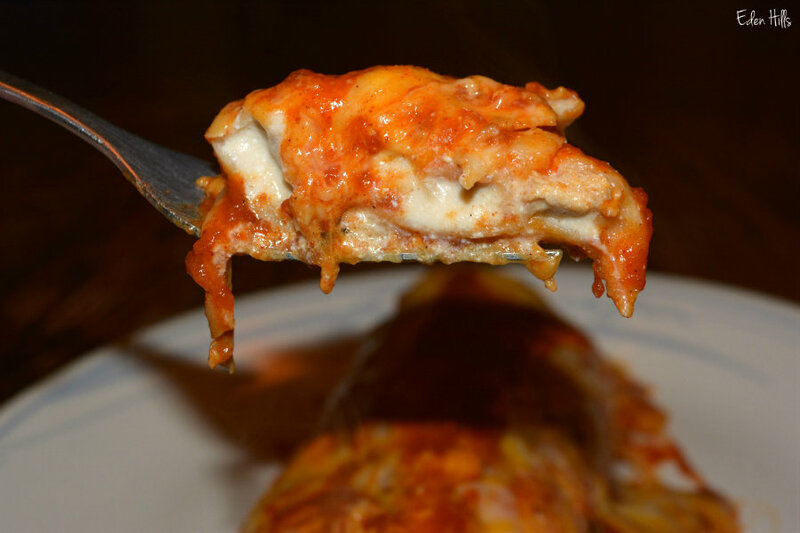 Also….you have me drooling with the enchilada dish….looks sooooo yummy. Thanks for sharing this terrific post for the weekend at I’d Rather B Birdin’. Those cardinals were unusually cooperative. I’m usually trying to capture them through all th twigs in the bushes. Thanks for hosting each week, Anni. I so love cardinals and we don’t have them here. That flash of red is so heartening on a dull grey day. It really is! I’ve truly enjoyed them this last week when we’ve been so dreary. I think Marc would love that enchilada recipe. How many tortillas did you use in your pan? I think I can sort of count 8 lumps under the cheese, but not sure! I saw a robin in mid-January here and felt really bad for it – not at all normal for them to be this far north. I hoped to see it again and wanted to put out raisins for it but I only saw it that one day. There are a lot of rowan trees in the area so I hope it got enough fruit from those to keep going through our nasty winter. I used five large ones, but you could make them smaller too. I really hope spring is near, but I’m afraid the robin was a bit early. Wonderful feather photos and yum on the food. Thanks! The cardinals are not usually that cooperative, so it was nice.